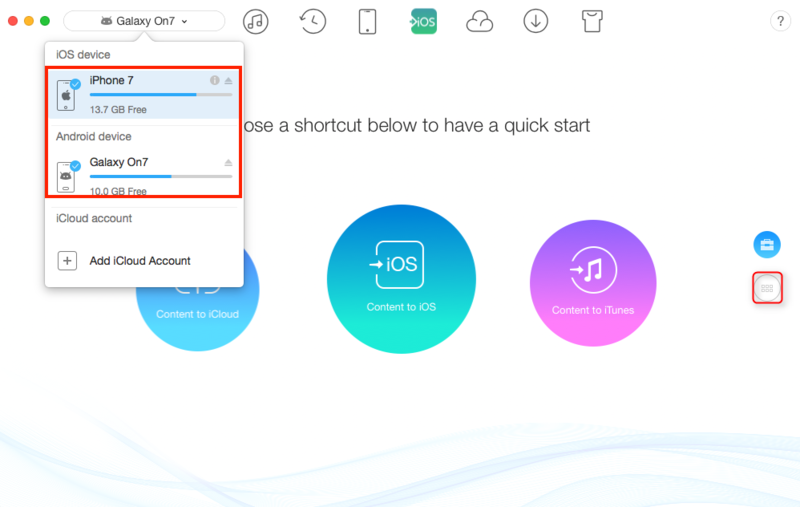 If you are looking for the method about how to send videos from Android to iPhone, this guide will tell you how to make it with a step-by-step tutorial. Apple’s iPhone 8 has already been launched, have you prepared well for the new round of iPhone to iPhone Upgrade? If not yet, you can take a minute to read our comprehensive and detailed How to Transfer Data from Old iPhone to New iPhone tutorial. 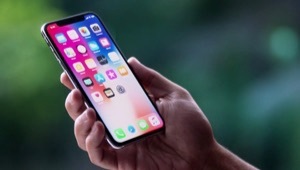 The new generation of iPhone will hit the stores this September probably, you may have decided to get one as your first iPhone, and you can also enjoy the brand new operating system iOS 11, which is totally different from your Android phone. Upgrading to a new iPhone is really great, but also confusing questions appear in your mind immediately – how can I switch those data and files on Android to my new iPhone. Don’t worry, we will help you solve your problems one by one. 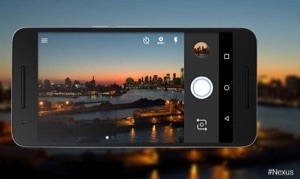 In this post we will focus on how to send videos from Android to iPhone. 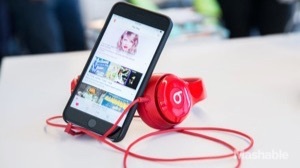 You may know that you can use iTunes to do the job. First, you have to transfer your Android videos to computer; Second, add videos to iTunes; Third, sync videos from iTunes to iPhone. As you can see, iTunes is kind of complicated for Apple newbies. What’s worse, it can erase the existing data on iPhone. Therefore, today we will tell you an easy & safe solution to help you send videos from Android to iPhone directly. To make it easier to transfer videos from Android to iPhone, and no need to erase the existed data, we need to get help from some transferring tools. In this tip, we will share a professional Android-switching-to-iPhone application – AnyTrans for iOS. 1. 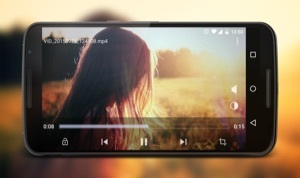 You can selectively move some specific video, and also all Android videos to iPhone in just one click. 2. It covers wide range of data types. Not just videos, you can also move contacts, messages, calendar, WhatsApp messages, music, and photos, etc. 3. 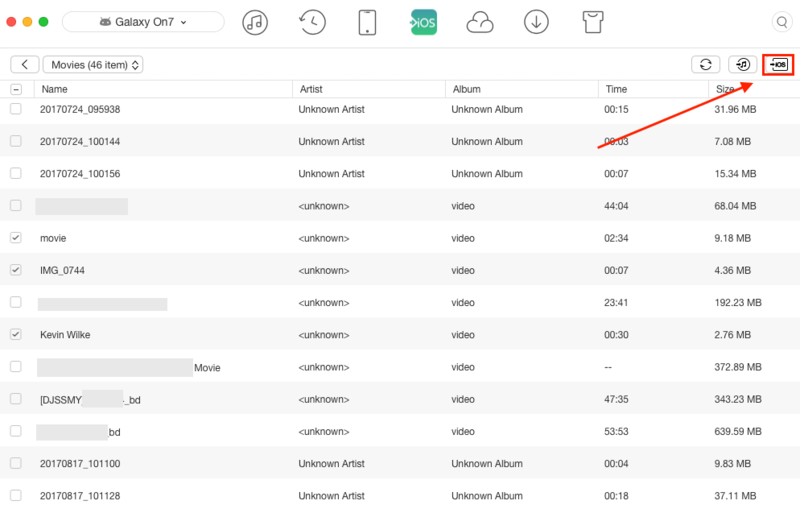 Besides to iPhone, you can also move some type of Android data to iTunes and iCloud directly. 4. This Android to iOS feature of AnyTrans for iOS is totally for FREE. Without spending a penny you can achieve videos from Android to iPhone goal. So why not have a free trial with it now and follow us to send videos from Android to iPhone. Step 1Run AnyTrans for iOS on your computer (PC/Mac) > Connect your iPhone to it > Choose iOS Mover tab > Scroll down to category page. Step 3Select the videos you would like to send to iPhone > Click To iOS button. With this application, you can transfer any videos from Android to iPhone without erasing the existed data. Try it for free now. And if you have any questions when sending videos from Android to iPhone with this tool, you can send us an email to tell us. We will write back to you as quickly as possible.